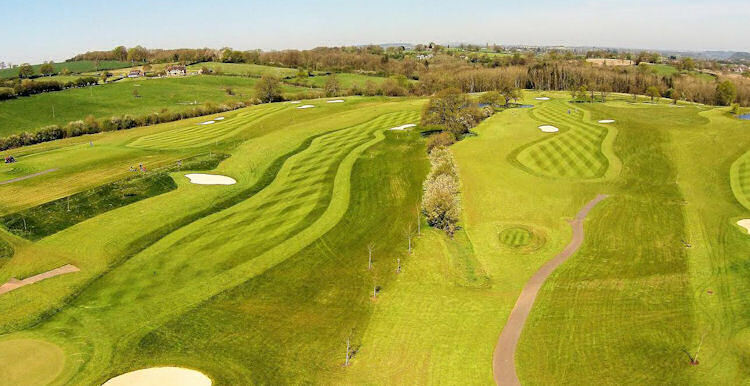 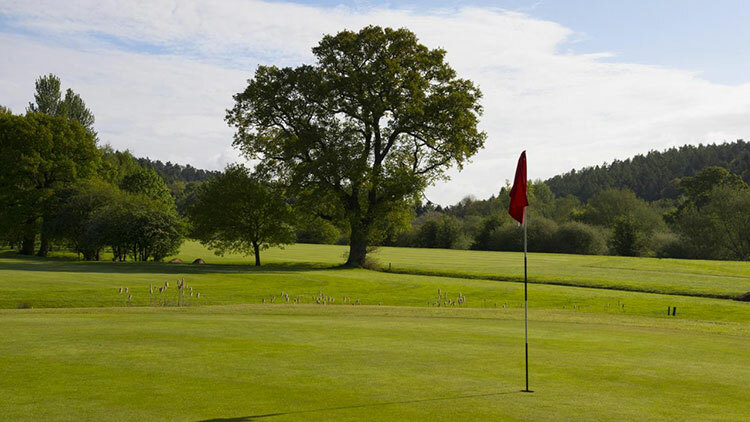 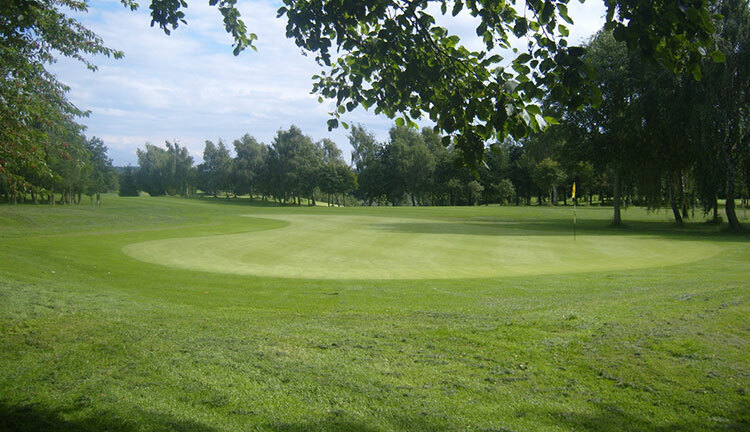 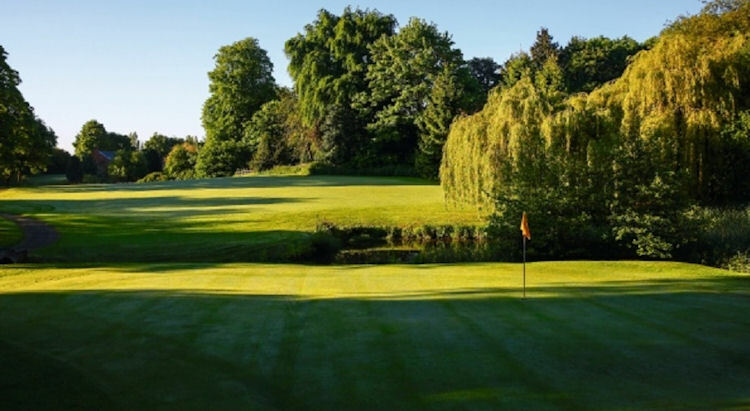 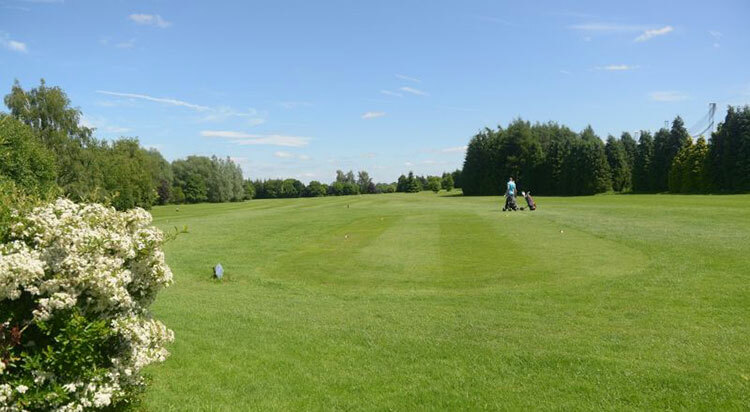 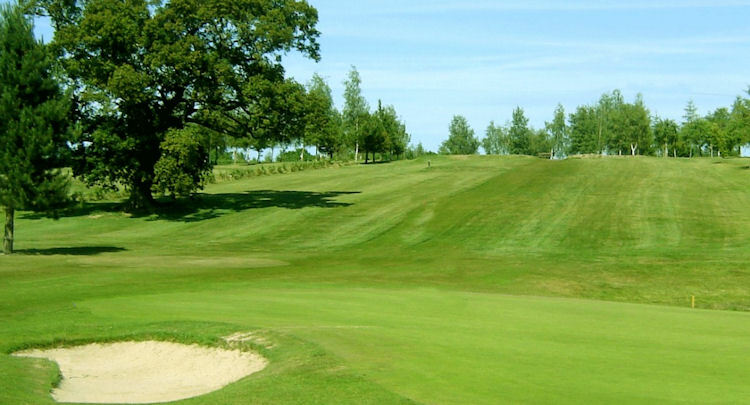 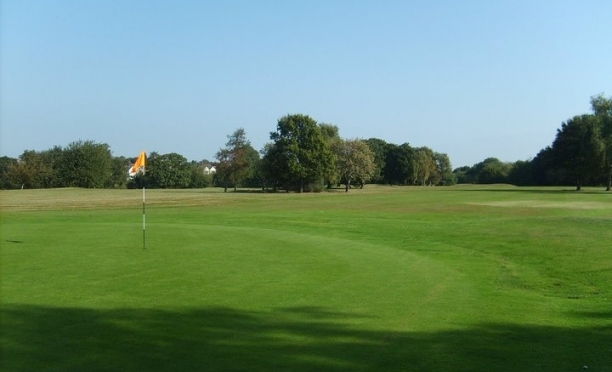 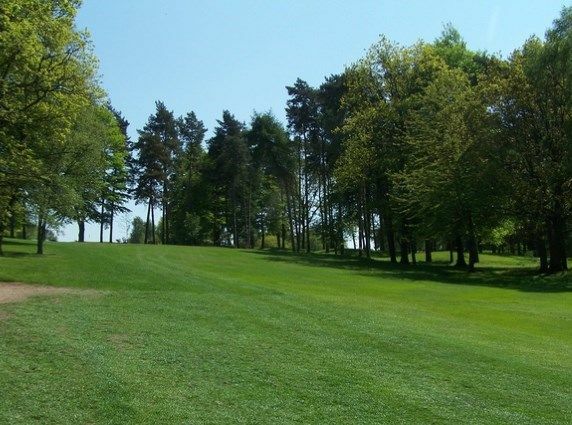 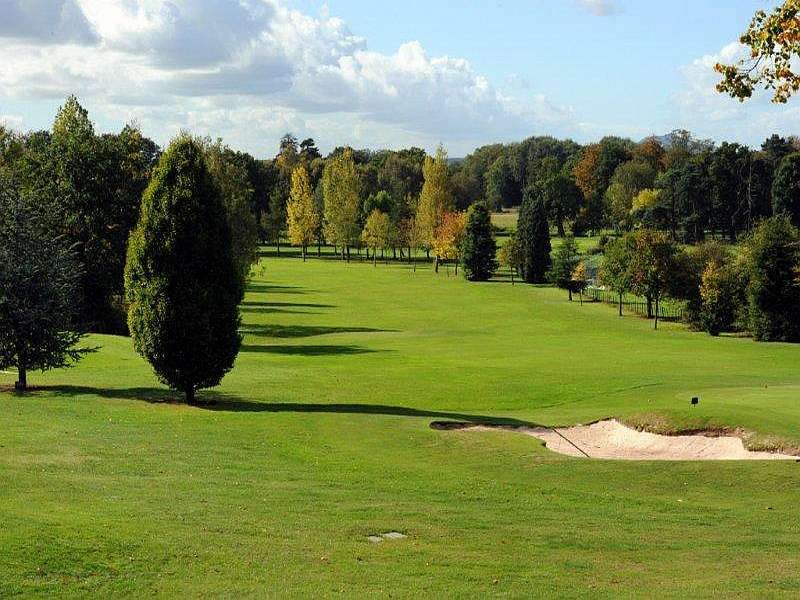 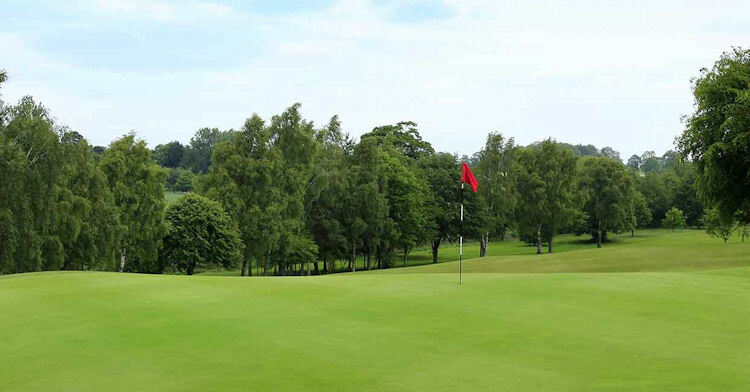 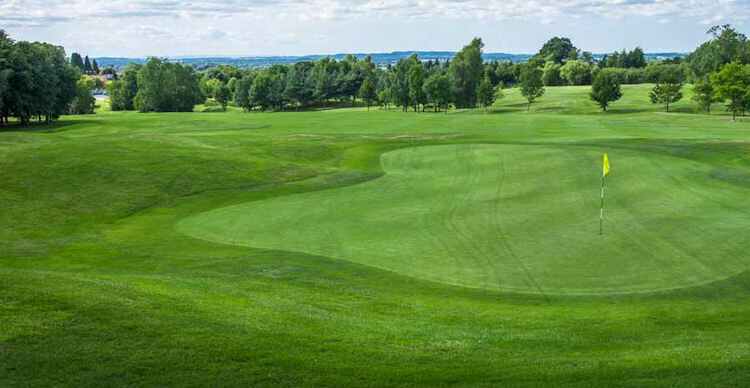 Located slap bang in the heart of England and easily accessible from most places in the country, Shropshire is the ideal place for a golfing holiday. 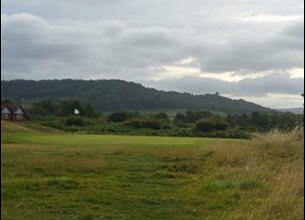 There are plenty of places to stay and accommodation is varied, suiting all pockets and persuasions. 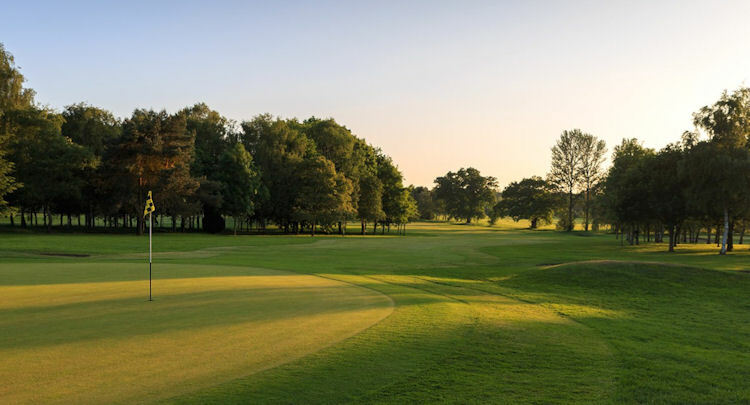 Visiting golfers to the region can pick from top class hotels, bed and breakfasts and homely little guesthouses. 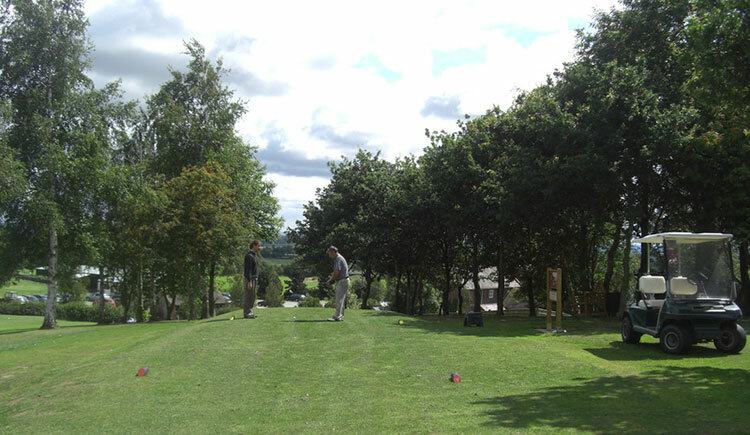 Golf courses are never too far away and that, of course, will set spirits soaring. 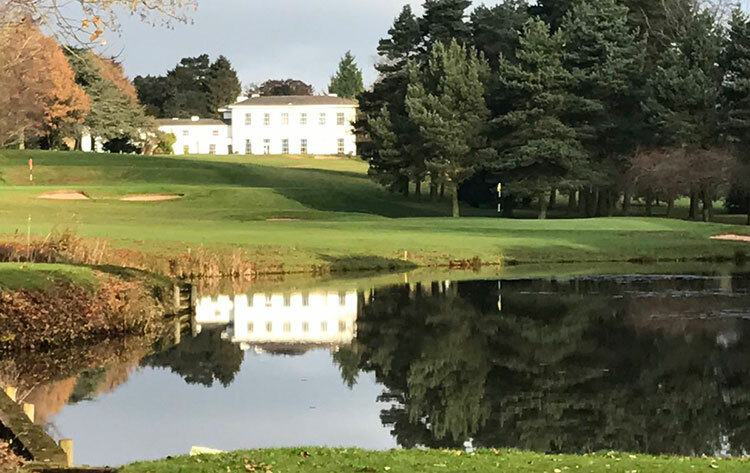 Should you time your trip well you may be lucky to take in one of the many events which take place in the county - all you need to do is contact the local tourist centre and ask for details on Shropshire events and your golf holiday could coincide with a local celebration! 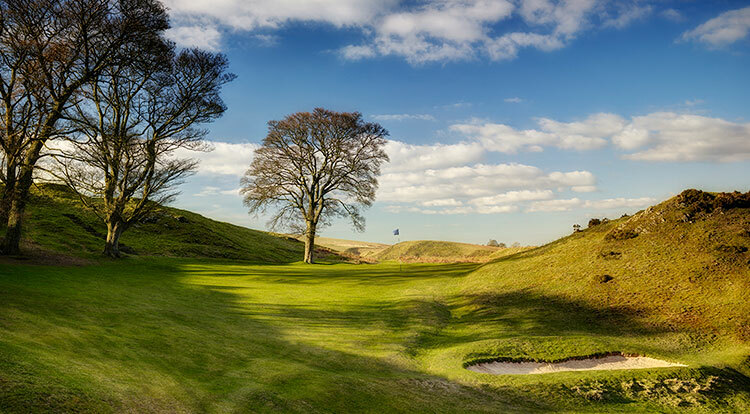 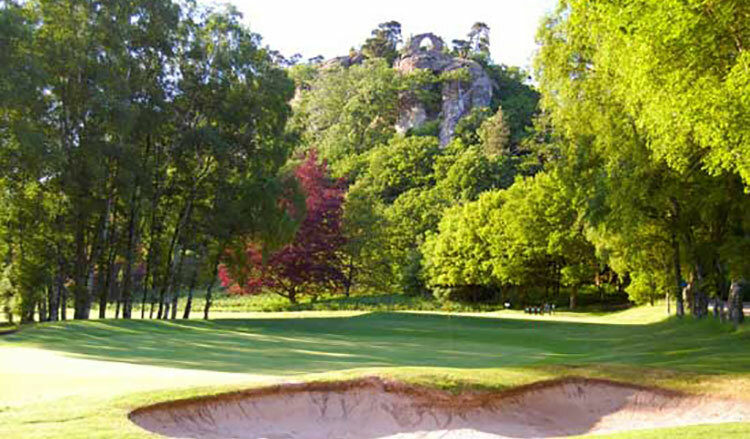 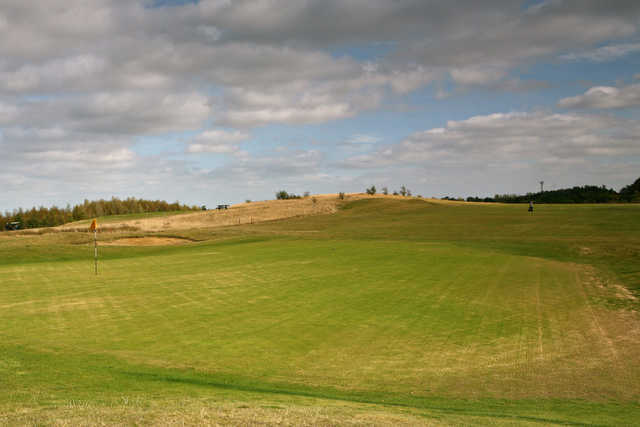 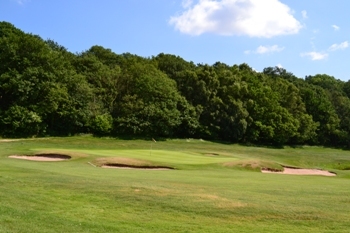 Golfers who have a fascination with playing courses that have a particular 'uniqueness' to them may wish to play Kington Golf Club - the highest golf club in England. 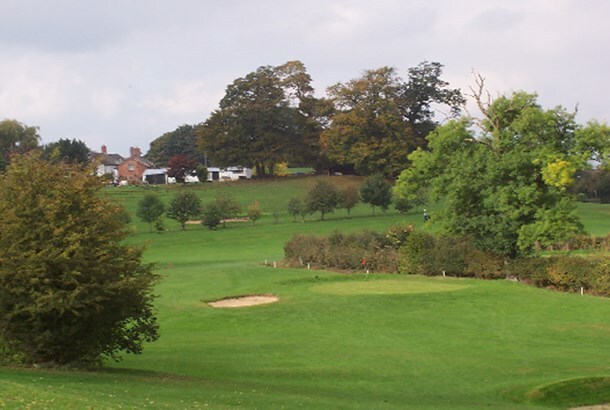 The club, founded in 1925, is located on Bradnor Hill, just outside the medieval town of Kington in the beautiful county of Herefordshire but nestling on the border of Wales. 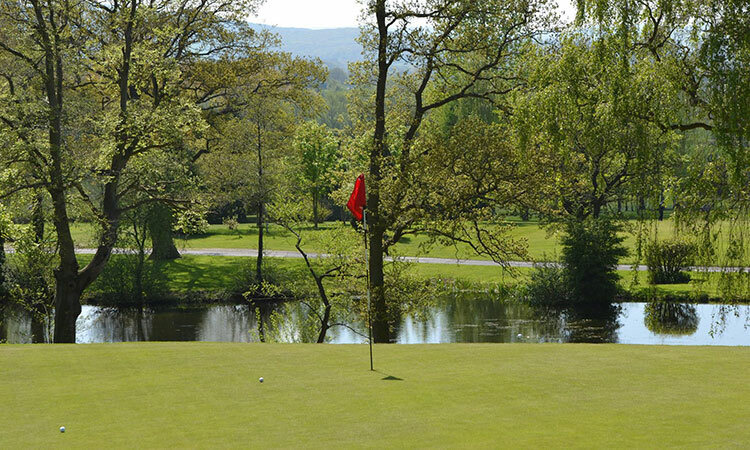 There are many other great courses besides Kington, including Shifnal, Chesterton Valley and Church Stretton, so be sure to spread your wings.